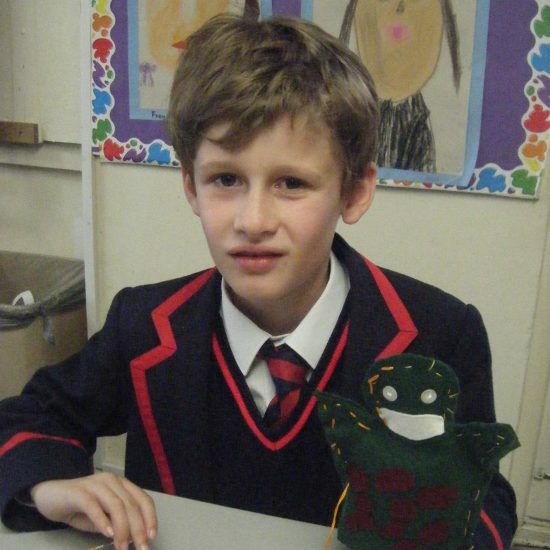 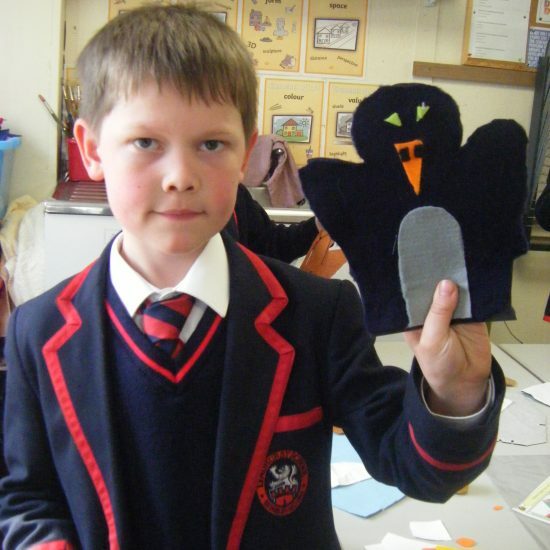 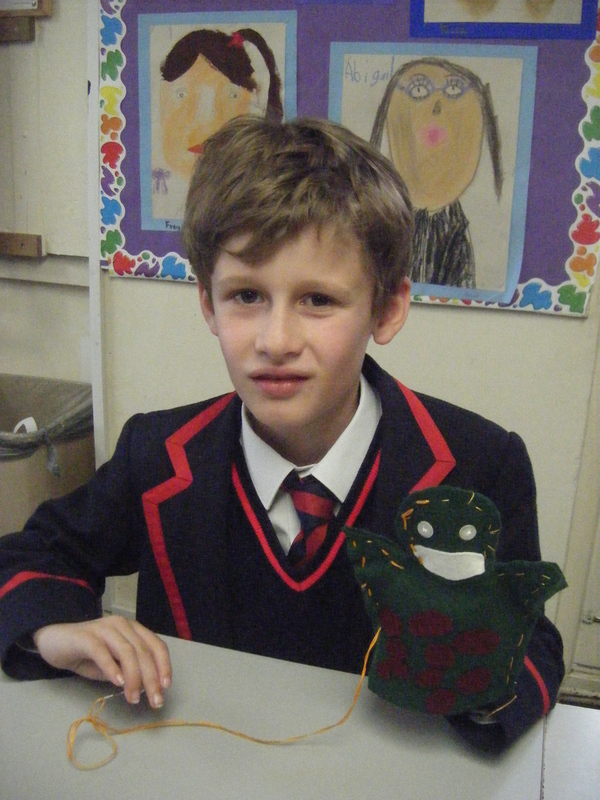 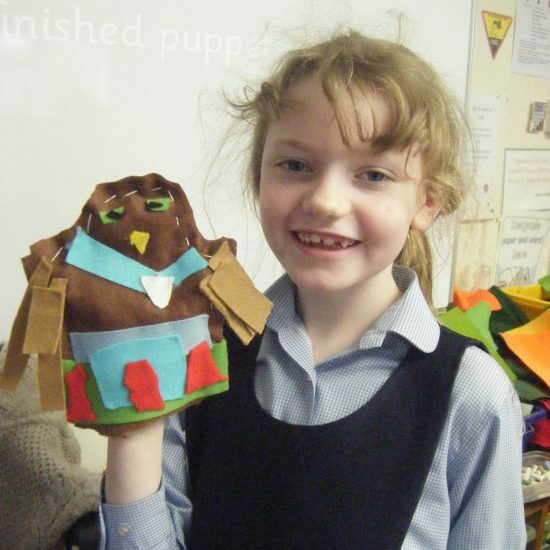 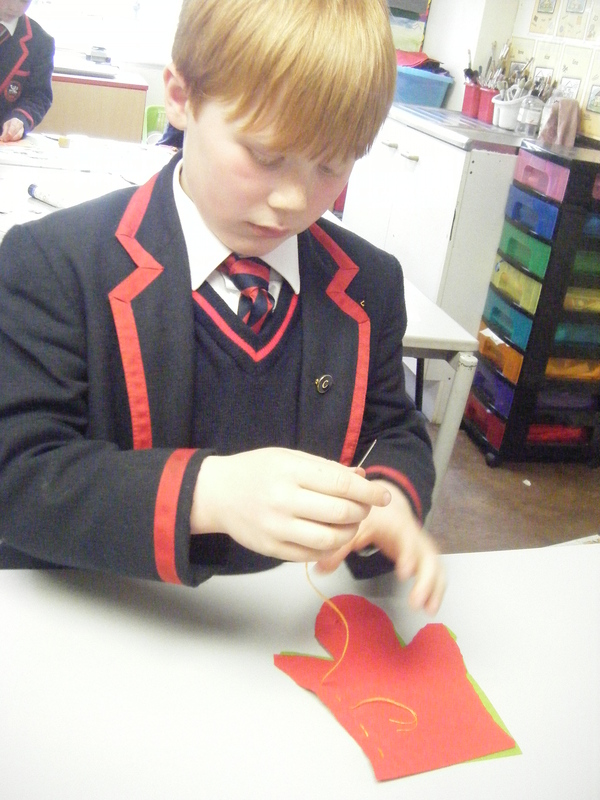 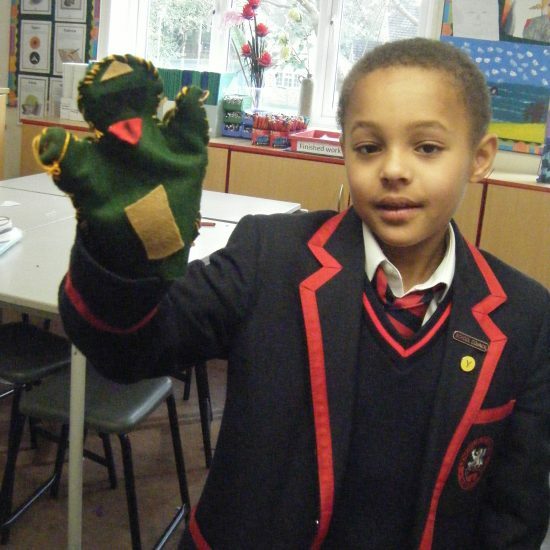 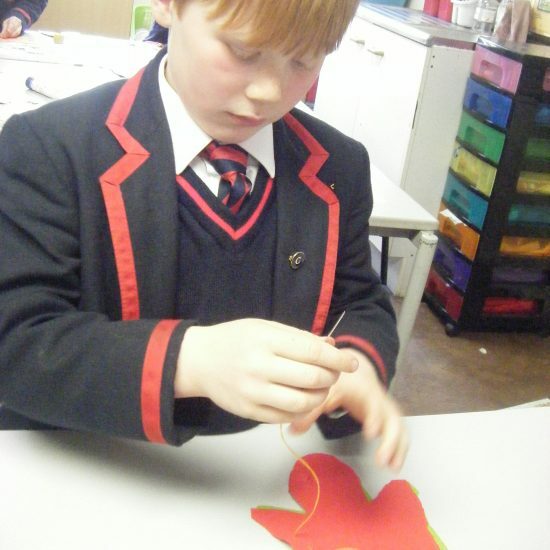 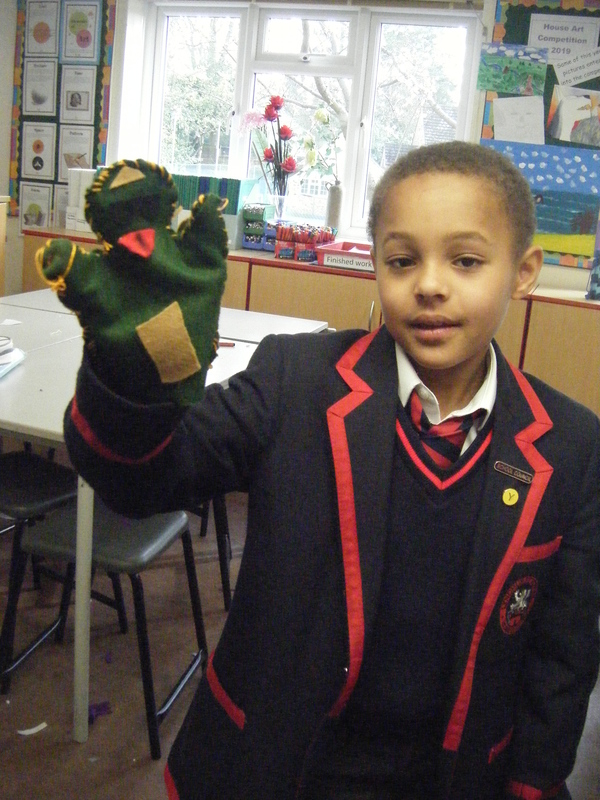 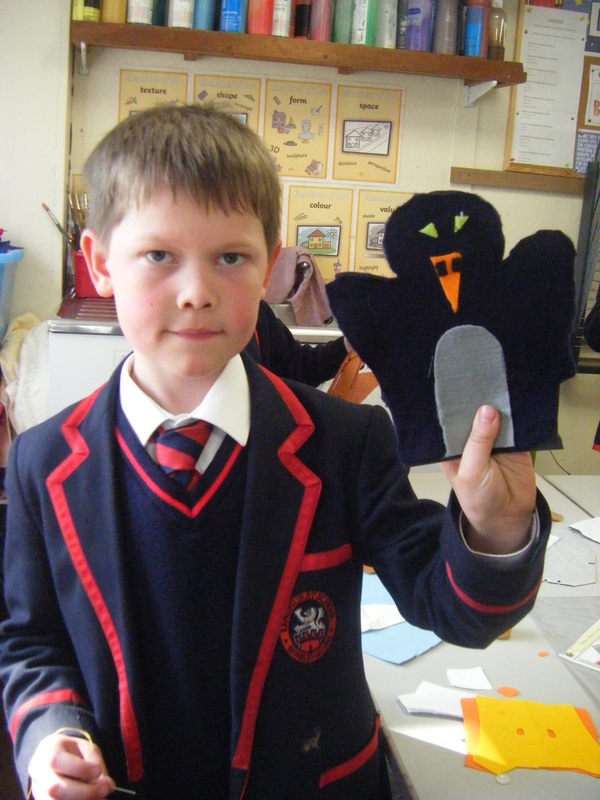 Year 3 have made glove puppets in their design and technology lessons this term. 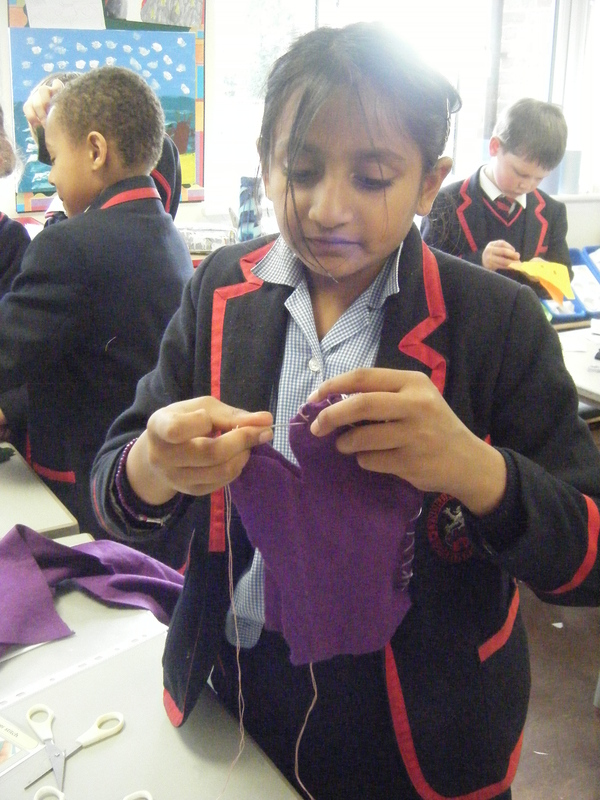 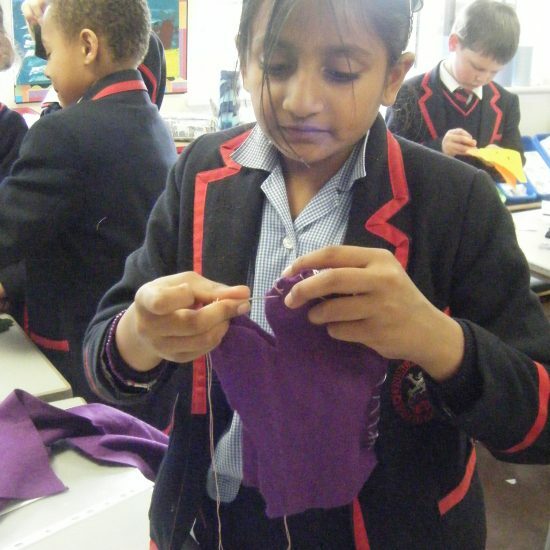 They used felt material and learnt how to do running stitch and over stitch. 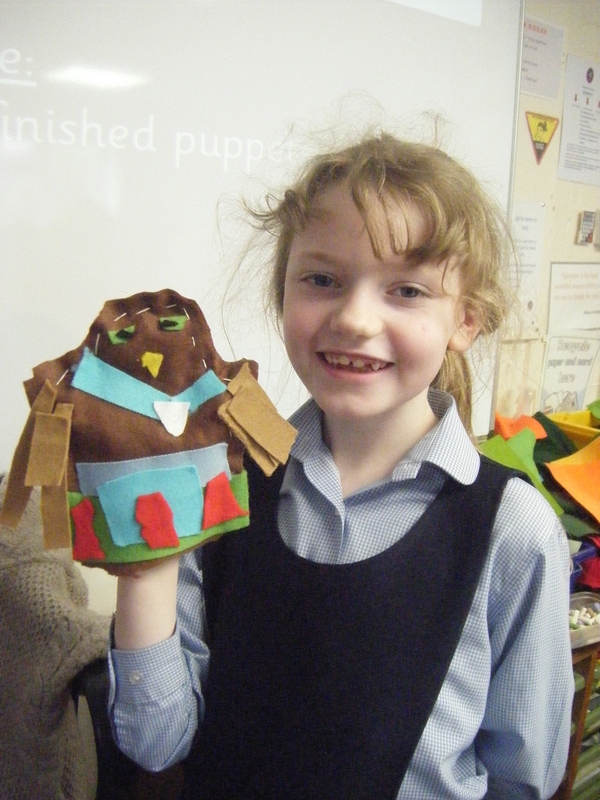 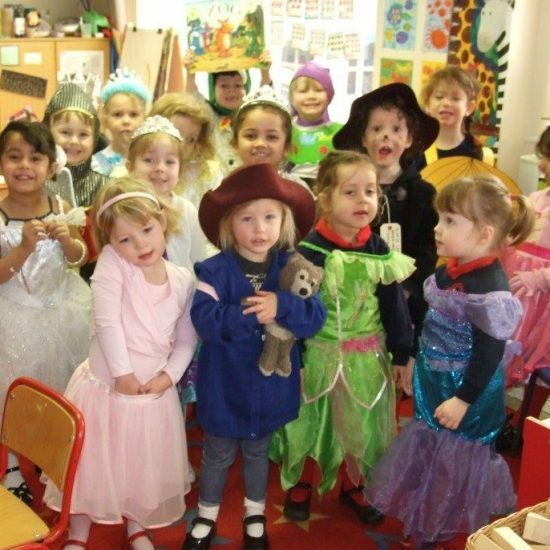 It was the first time some of the children had tried sewing, it took a lot of concentration and resilience, but they are very pleased with their finished puppets.